47 21/12/2017 Enigma Christmas Cracker Marathon D2 34 5:24:12	 Singh Jagjit Ba Running Club ? 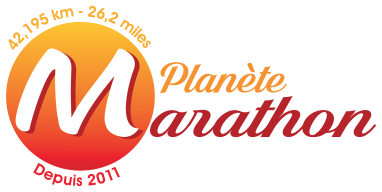 1 Halstead & Essex Marathon (Angleterre), Kent Coastal Marathon (Angleterre), Marathon d'Amsterdam (Pays-Bas), Marathon d'Edimbourg (Ecosse), Marathon de Genève (Suisse), Marathon de Melbourne (Australie), Marathon de Punta Arenas (Chili), Marathon de Venise (Italie), Mill Hill Marathon (Angleterre), Saturn Running (Angleterre), Saxons, V. & N. Marathons (Angl. ), Shakespeare Marathon (Angleterre), Sri Chinmoy Marathon, White Continent Marathon (Antarctique).